Worst States for Retirement in the U.S. 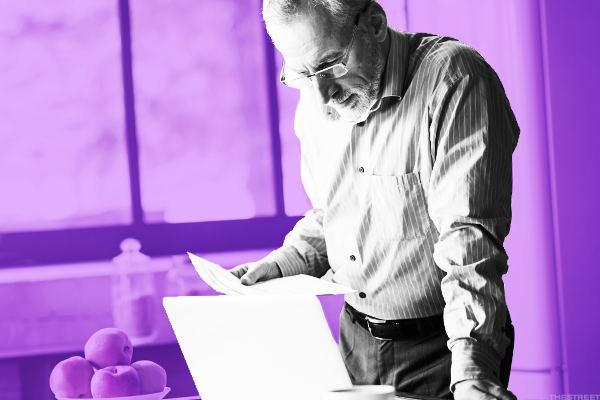 It's hard to thrive in your golden years if you retire in these states, which we rank as the worst places to retire to in the U.S.
High taxes, cold weather, lack of activities -- all three of these factors make certain states particularly unattractive for retirees. Folks who have worked hard and saved prudently for decades want to make sure their money goes further in their leisure activities after they've stopped working and lasts longer given our increasing lifespans. Retirees want that Security Security check to be a nice boost, so they're looking for places that are relatively low-cost, and they also want to make sure crime rates are low and health care access is superb. Of course, not every state in the Nifty 50 delivers. Here are the worst for retirees. If you enjoy high taxes, low government services and a state economy that's about to go bankrupt, then Illinois is for you. That's all sure to put a damper on your retirement. 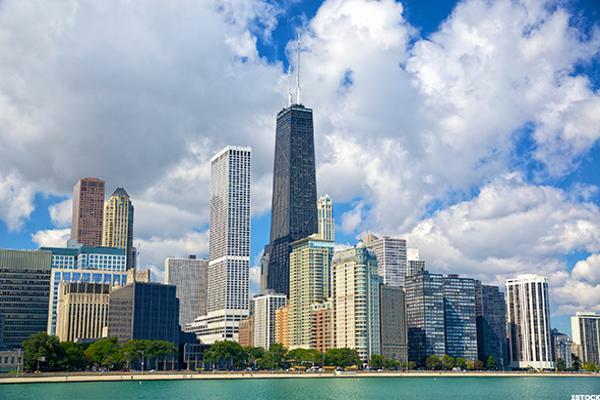 "Illinois just increased its state income tax, from 3.75%, to 4.95%, effective July 1st, 2017," notes Scott Tucker, president and founder of Scott Tucker Solutions in Chicago. "Consequently, we're seeing folks consider moving to other states for retirement, where there are no state income taxes, and likely offer better weather." Here's another "taxes and tundra" nominee for worst U.S. state to retire is Minnesota. The "Land of a Thousand Lakes" offers retirees a combined 7.27% average state and local tax rate, one of the highest in the U.S. Retirement pensions are taxed, as well. "Because of its high taxes and estate taxes, other states offer better options," says Brett Anderson, president of St. Croix Advisors, LLC, located in the Minneapolis-St. Paul area. "Many states don't tax Social Security or have an estate tax for example. As residents, we can't change our federal tax rate, but we can move from one state to another. Many other states don't have an income tax. 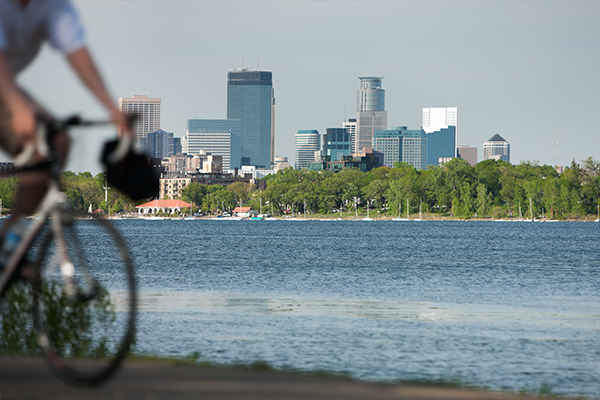 I don't plan to retire or die as a Minnesota resident." The "Nutmeg State" is making headlines in the summer of 2017, thanks to Hartford's threat to declare bankruptcy if the state government doesn't fork over $5 billion to cover a two-year deficit. 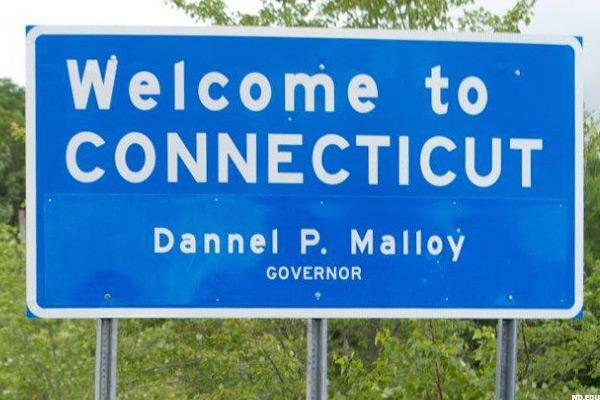 That's a big red flag for U.S. retirees mulling over Connecticut as a post-career destination. A 2017 study by WalletHub declares Connecticut the fourth-worst U.S. state to retire, citing its low affordability (WalletHub ranks it No. 49 in the U.S. in that department.) Toss in cold weather, pinched government services and the fact that its main roadway artery, Interstate 95, is one of the most traffic-clogged highways in the U.S., and Connecticut is no bargain for value-minded U.S. retirees. Ah, the Garden State, where the governor has his own beach and high taxes are driving seniors out of the state and into tax-friendly state havens like Texas, Florida and Arizona in huge numbers. In New Jersey, the state sales tax alone stands at 6.875%. For seniors, that means consumer staples come with almost a 7% premium, which can be tough sledding for retirees living on a fixed income. 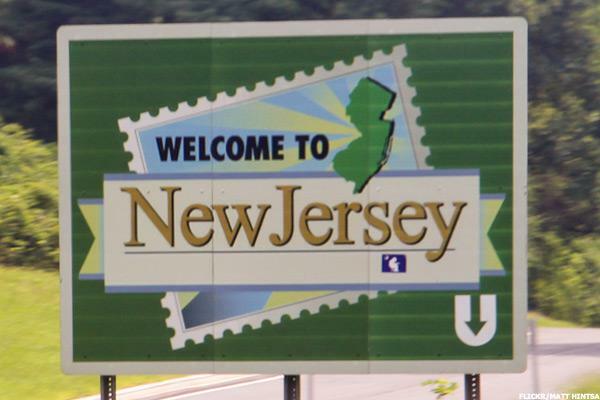 And New Jersey residents must report pensions, annuities and some IRA withdrawals on their tax returns.If that doesn't have you packing a bag for New Jersey, the state slaps an inheritance tax of up to 16% on residents. In a March 2017 study by Bankrate.com, data show that "standard of living" is the most important factor in choosing a retirement state for U.S. retirees. (Health care services finish second in that study ranking.) 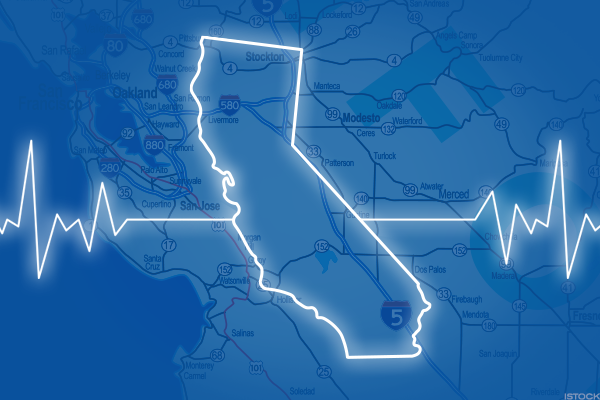 That means a state like California, which ranks No. 49 out of 50 states in the lowest cost of living rankings by Bankrate, could bleed a middle-class, fixed-income retiree financially dry within several years of moving there. California also ranks No. 42 in "health care quality" according to Bankrate study and No. 45 in tax rate efficiency for residents. The Bankrate study also penalizes Alaska, which ranks No. 48 in cost of living affordability for retirees, according to the Bankrate study. Sure, Alaska has beautiful mountains and streams, and a decent state and local tax structure for residents. But it ranks No. 50 in Bankrate's decent weather category and stands at No. 46 for health care quality. 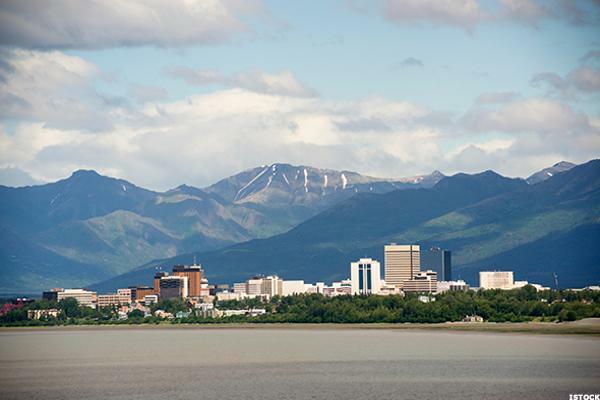 Overall, Bankrate ranks Alaska as the "worst place" to retire for U.S. seniors. 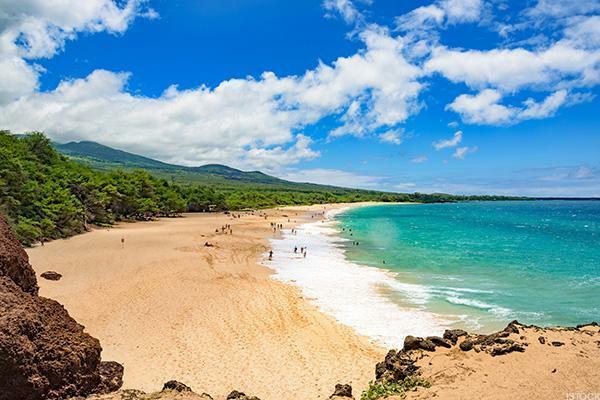 It's tough to think of Hawaii as anything but a tropical paradise, and that may well be the case if you've got millions of dollars in the bank. But for retirees living on a decent fixed-income, Hawaii is an expensive place to live. A recent study from WalletHub ranks Hawaii No. 50 in living affordability among all U.S. states. In addition, Hawaii has the second-highest property crime rate in the U.S. - that's a big no-no for safety-minded U.S. seniors. "Little Rhodie" does have some nice beaches, and Providence has a nice, old-school charm to it. 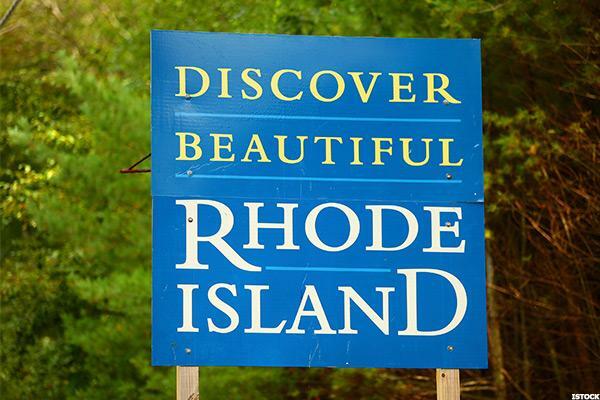 By and large, though, Rhode Island ranks near the bottom of the list of just about every key category that matters to retirees, including cost of living, taxes, weather, and cultural activities. 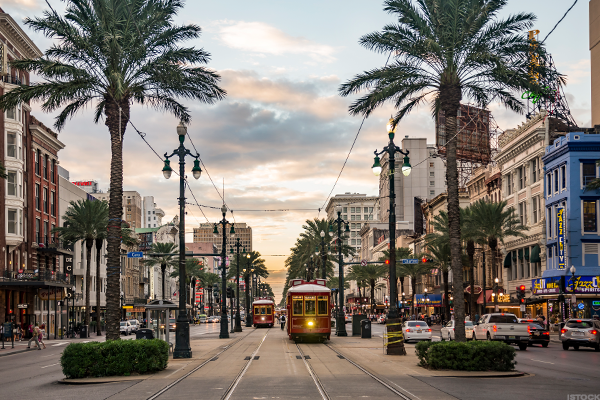 Dealing with suffocating heat, enduring the occasional Category 4 or 5 hurricane and rooting for the hapless New Orleans Saints aren't the only reasons retirees should avoid Louisiana. Factor in a 9.88% sales tax (the highest in the nation), a high crime rate (only New Mexico has more crime, according to government figures) and poor health care services (Louisiana ranks No. 45 in quality health care, according to Bankrate), and you have an unattractive combination for U.S. retirees. 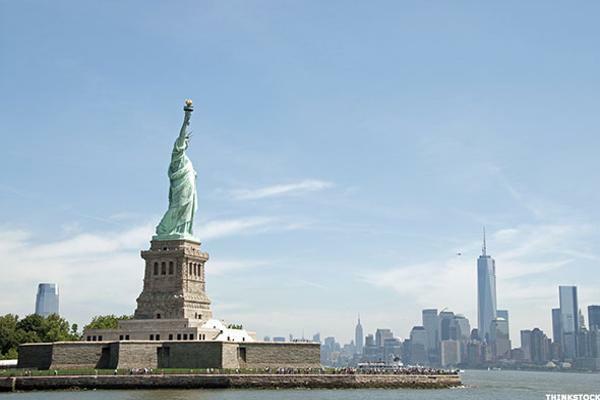 A recent study from Caring.com ranks the Empire State low in its list of "safe landing" states for U.S. retirees. New York ranks No. 48 overall on the sites list for senior health costs and services and overall quality of life. It also clocks in at No. 46 for affordability and No. 34 for quality of life. Cost of living in the state is 29% above the U.S average, according to Kiplinger, with New York city averaging a cost of living rate that's a whopping 127% higher than the national average.